OnePlus has been on a roll lately. 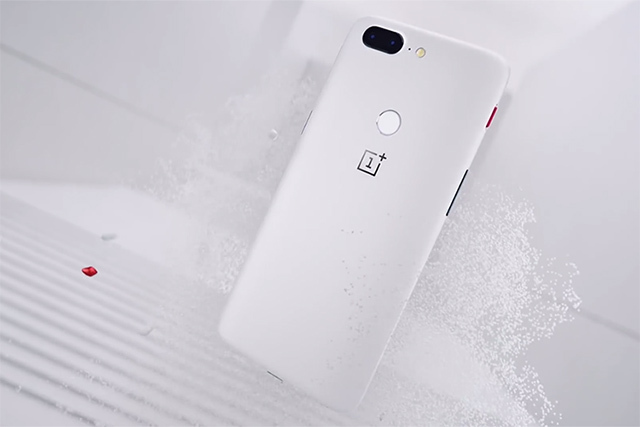 They released their excellent 2017 flagship killer, the OnePlus 5, in June this year and then followed it with the OnePlus 5T which launched last week. 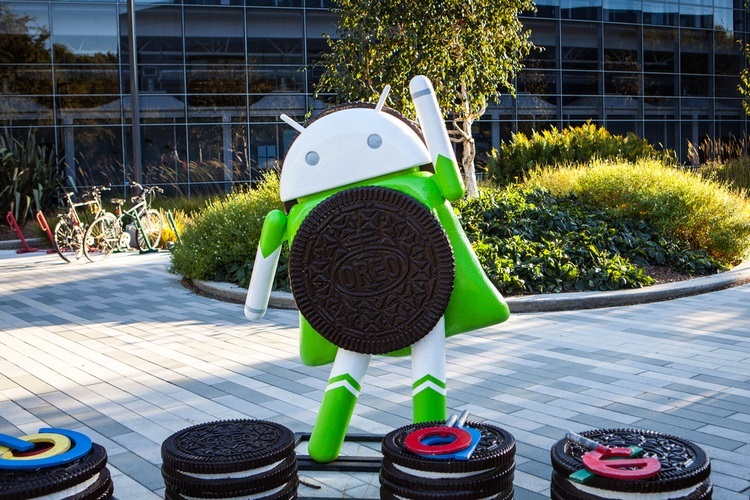 Now, keeping up with their promise to release the Android Oreo update for older devices, OnePlus has started to push out Android Oreo update for OnePlus 3 and 3T with the new OxygenOS 5.0 update. The update is being rolled out in stages and your device should receive the official OTA in the coming weeks. Apart from these system-level updates, OnePlus is also modifying its launcher to bring features such as Notification Dots, new app folder design, and the ability to directly update photos to “Shot On OnePlus”. I am happy that OnePlus is including the Android Oreo’s Notification Dots feature with its launcher as it was one of my favourite features of Pixel 2 when I was reviewing the device. I am also excited about the new Parallel Apps feature which was introduced with the OnePlus 5T. If you don’t know, the feature basically allows you to run two instances of the same application on your phone. But that’s me, share with us your favourite features which are coming with the new Android Oreo update on OnePlus 3 and 3T.